I created this blog in hopes that it provides helpful insight into how someone lives their life with an airborne and life-threatening, severe food allergy. For years I’ve looked for information on living with a severe and airborne peanut allergy, and struggled to find anything that really speaks to me in a completely relatable way. With food allergies becoming increasingly more common and discussed, I eventually I realized I should stop searching outward and begin telling my own story, as I am the guide to living with a severe peanut allergy that I’ve been searching for, and wonder if others may be searching to connect with people like me, too. I want to share my world with others, to bridge the gap between people and those impacted by food allergies so we can come together to talk all things airborne and/or severely anaphylaxis food allergy related and keep the conversation going strong to educate others around us. I would also absolutely love to connect with children or adults who have airborne food allergies! I’m passionate about living life safely, even with the challenges that come with what I like to call an having an “invisible allergy”. 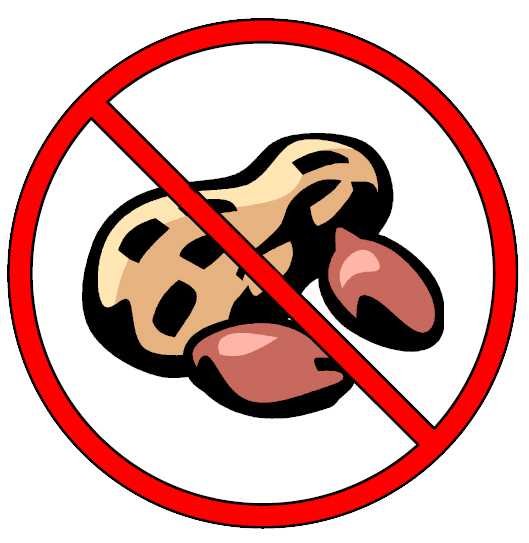 My goal is to help others in the airborne and severe peanut allergy community, and I want to start by providing invisiblyallergic as a space to connect, learn, and educate! If you have a severe airborne allergy of any kind, I believe my blog would apply & be of great assistance practically and emotionally! Additionally, if you have a child, friend, colleague, or relative with one, I hope this will serve as a great resource to better understand their life and needs. Feel free to e-mail any topics you’d like to see discussed on my blog, or reach out with questions or advice! I’m happy to be here as a resource! Connect with me via my contacts page.